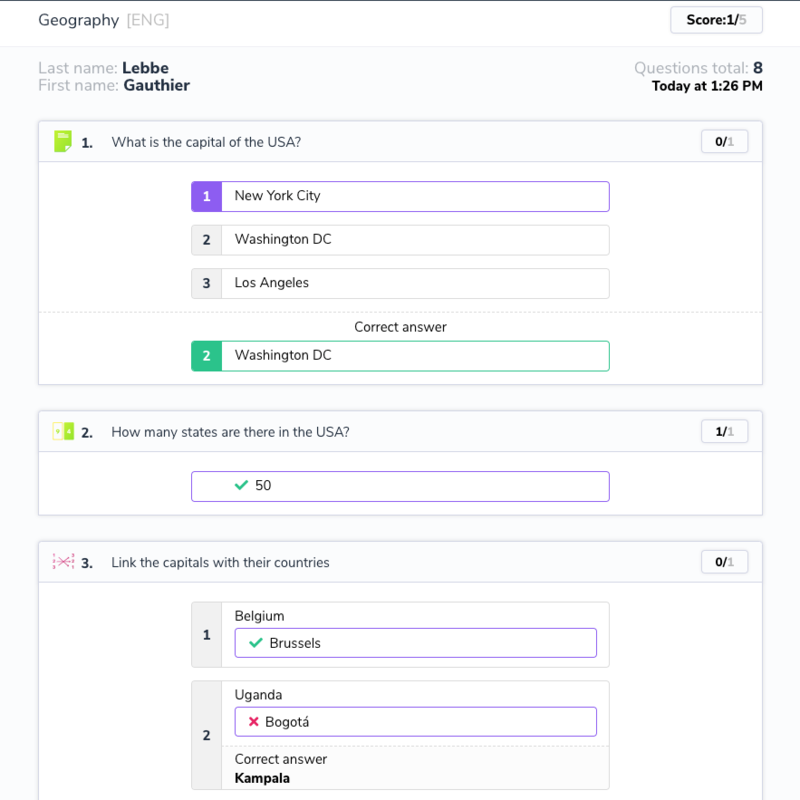 Can participants access answers they sent in during real-time votes? Allow students to review the answers they gave in class by sending them a personalised report. By clicking on a single button, you can send every student a personalised report containing both their answers and the correct answers to the questions you asked during class. Before asking students to connect to your presentation, turn on the "Authentication" toggle, and leave only the "Email login" on. Once your class is finished, follow the two steps below to send students their report. Step 1: Click on "more settings" your event’s settings.